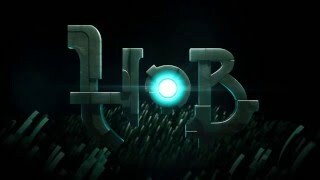 Hob is set on an unknown world, with buzzing life above and the whirrs of mysterious machinery below. The more players delve into the world’s design, the more they uncover a planet in peril. Players must learn to survive, understand their true purpose through acquiring skills, and ultimately transform the nature of the world itself. 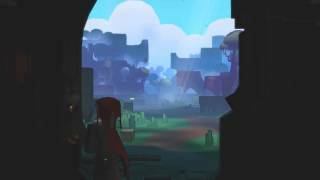 "Cobbling and Hobbling This World Back Together"
Hob is ranked #783 out of 1434 total reviewed games. It is ranked #72 out of 174 games reviewed in 2017.